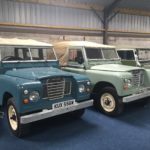 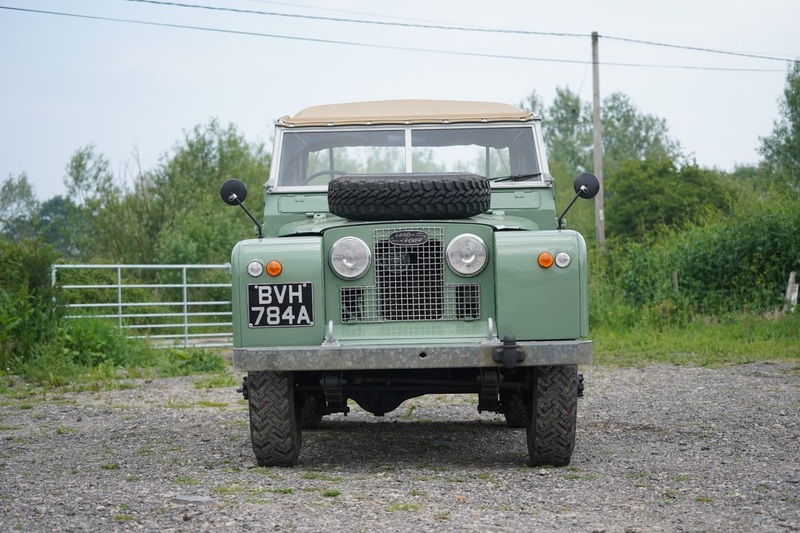 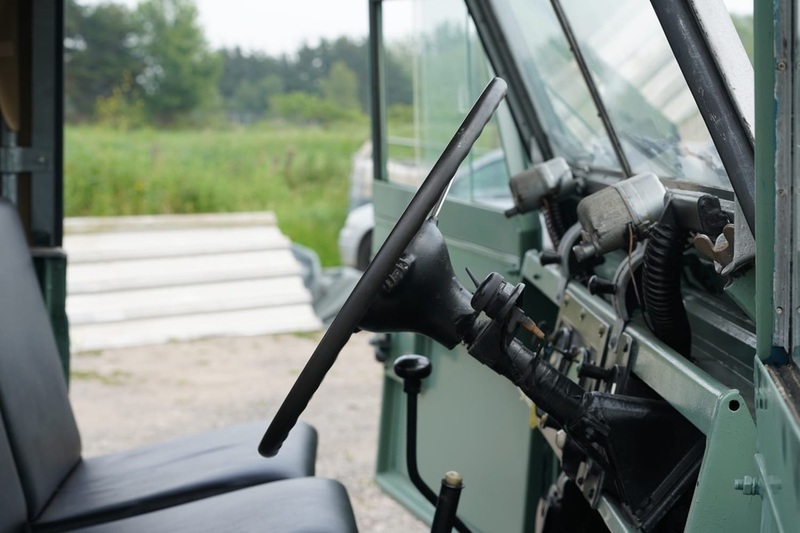 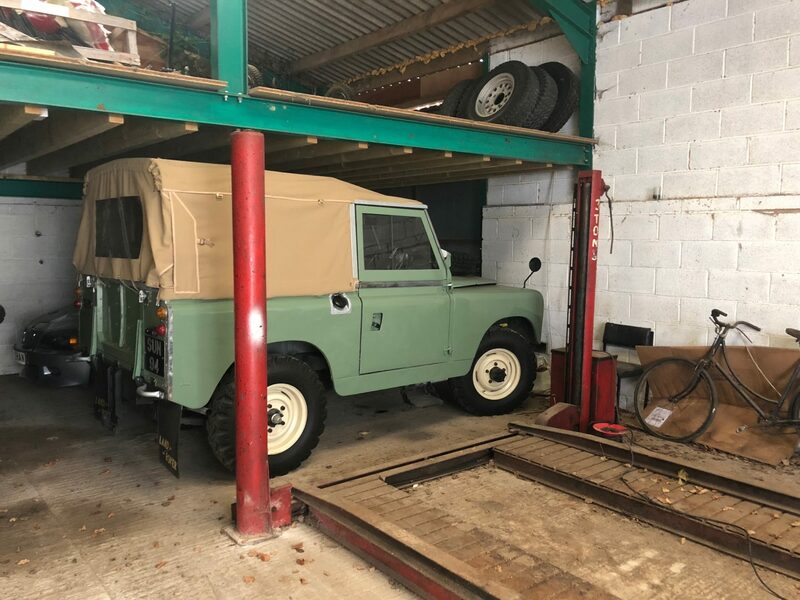 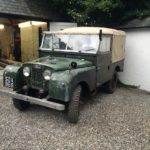 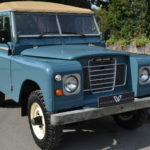 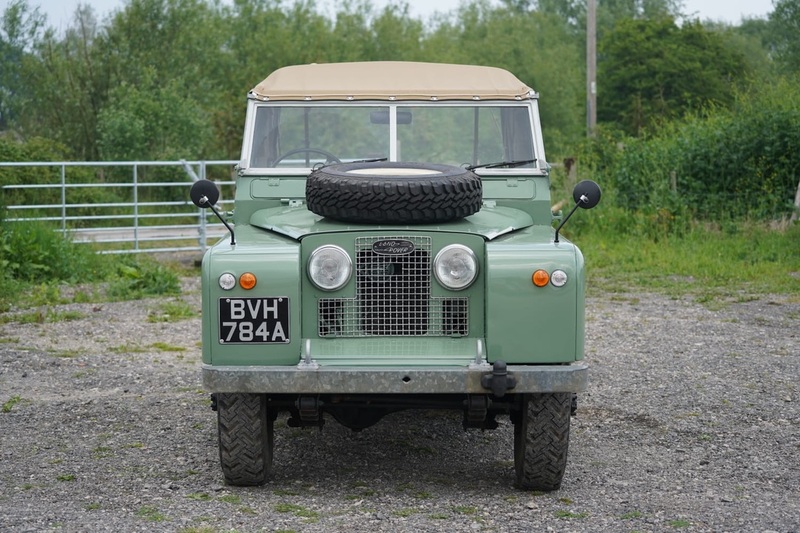 Rare opportunity to purchase a vehicle rare 2 lire Series 2 Land Rover. 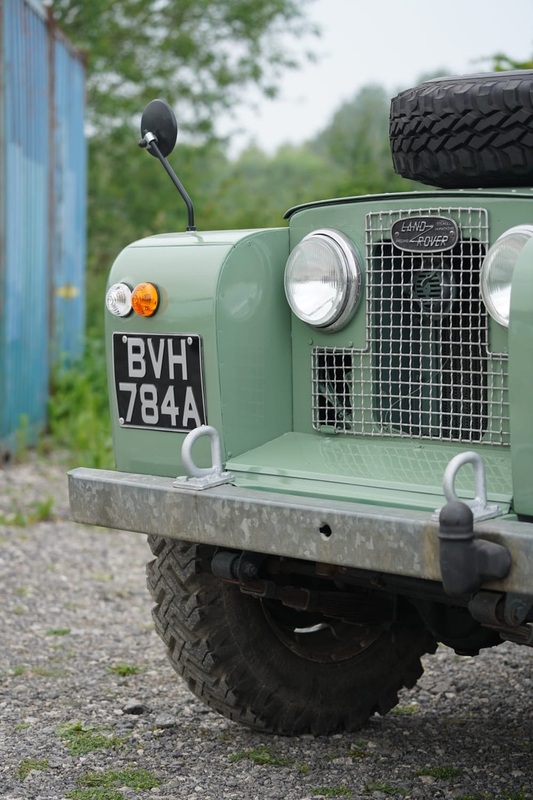 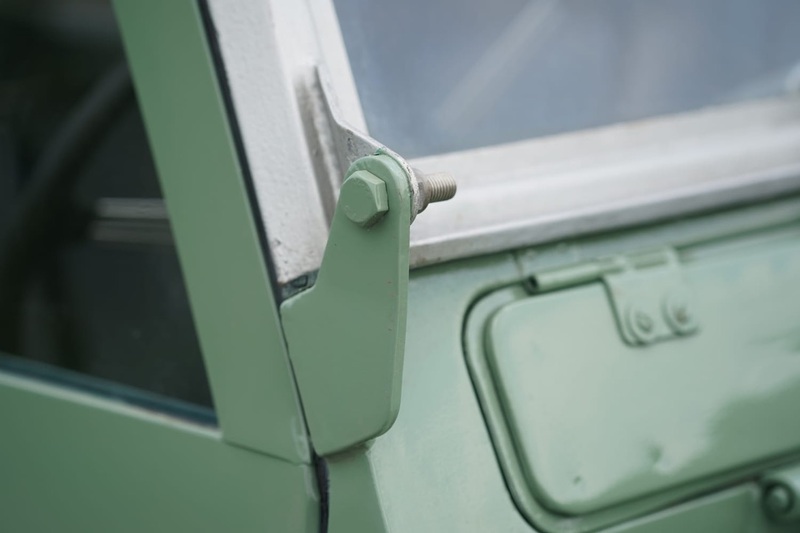 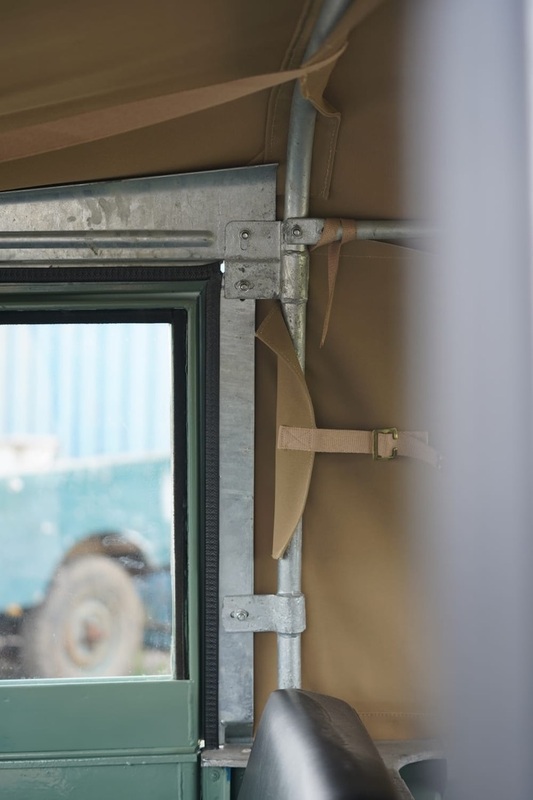 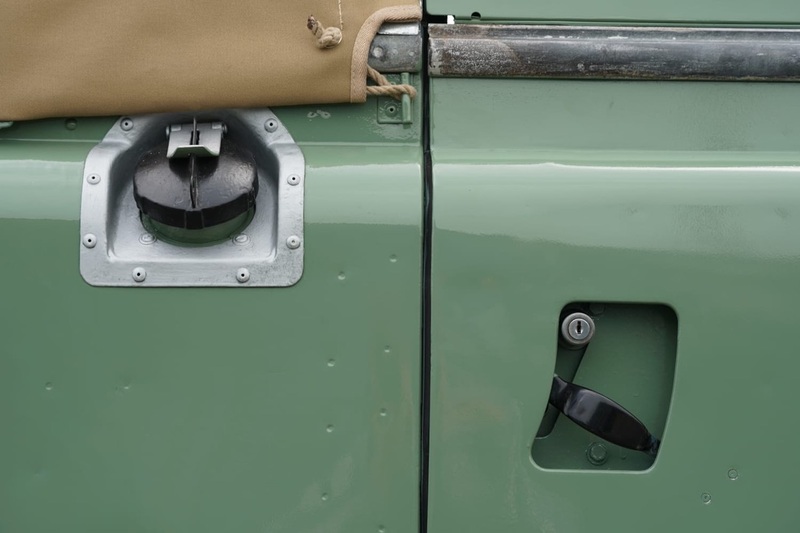 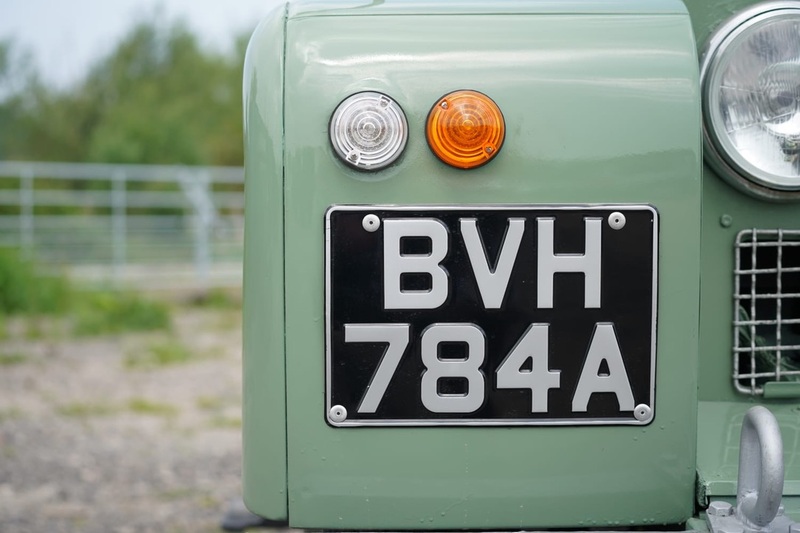 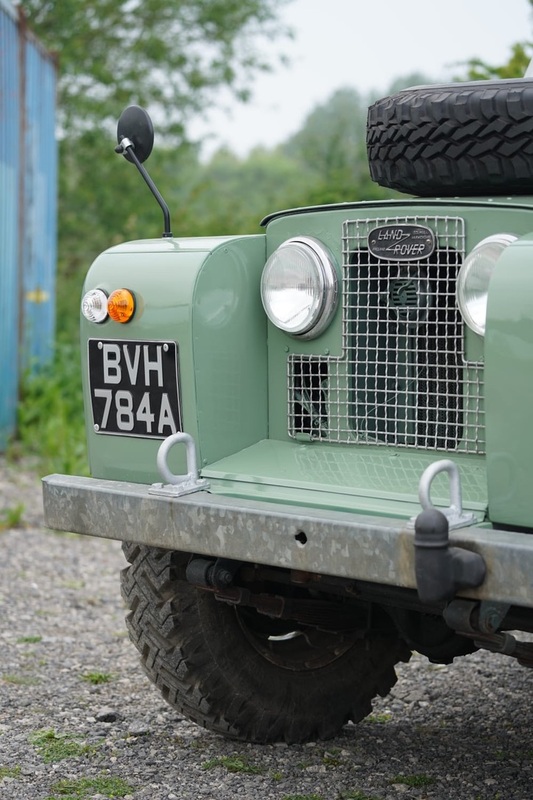 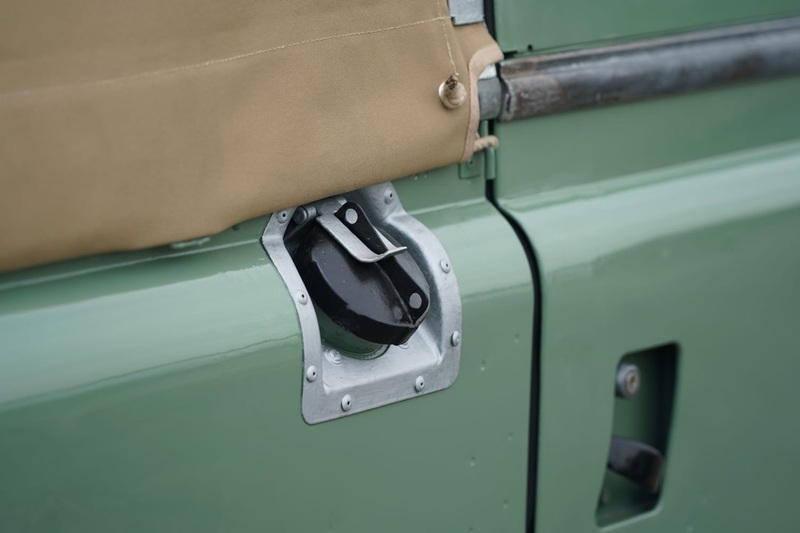 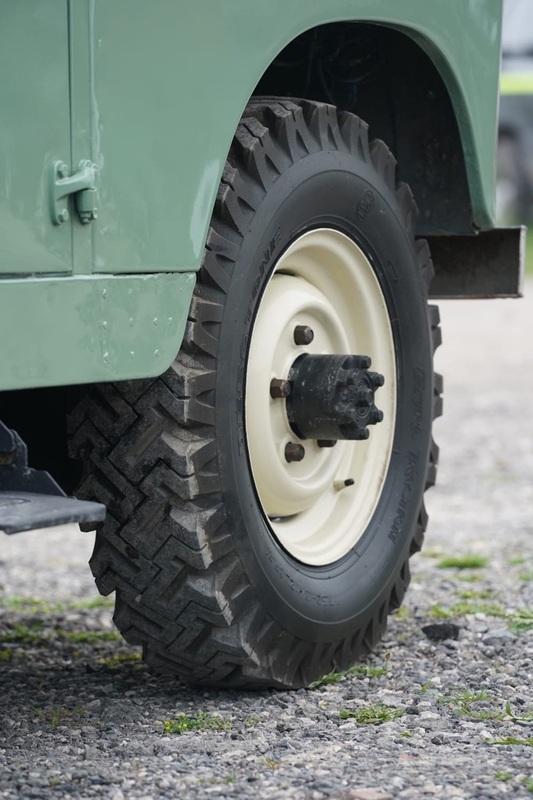 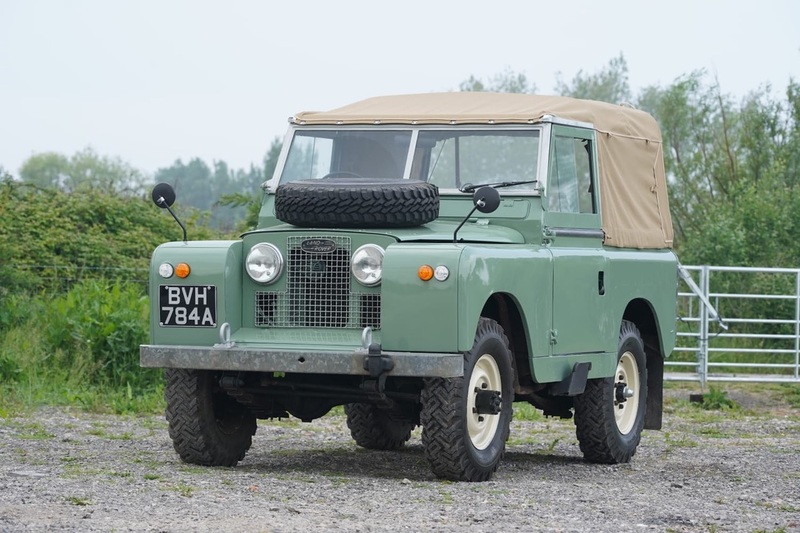 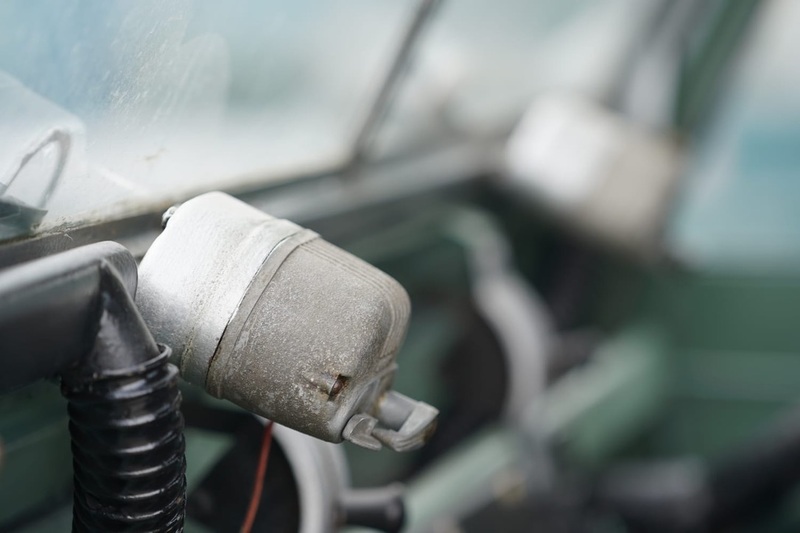 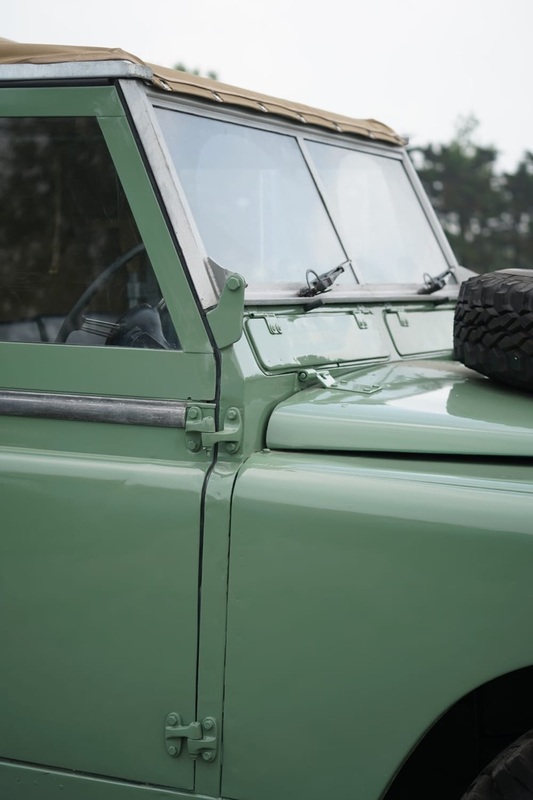 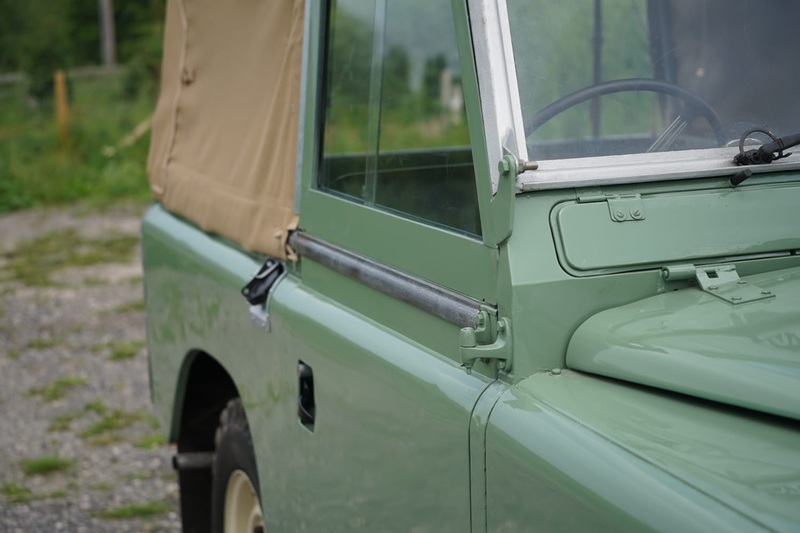 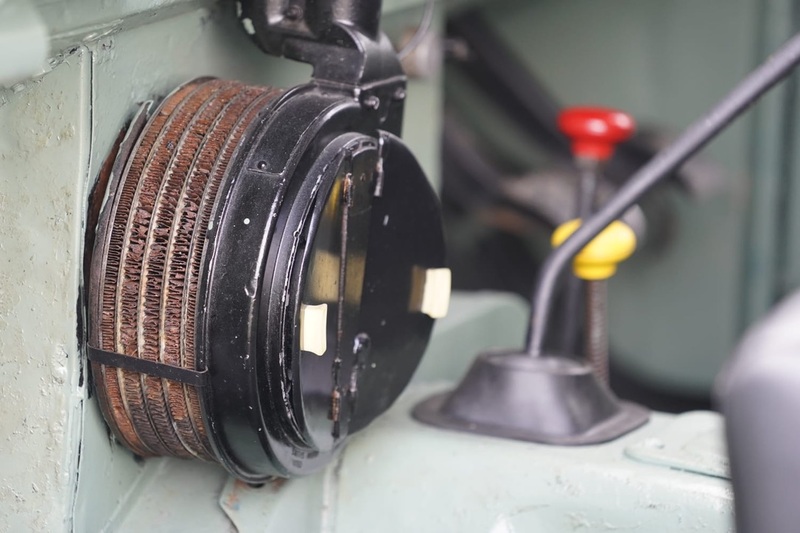 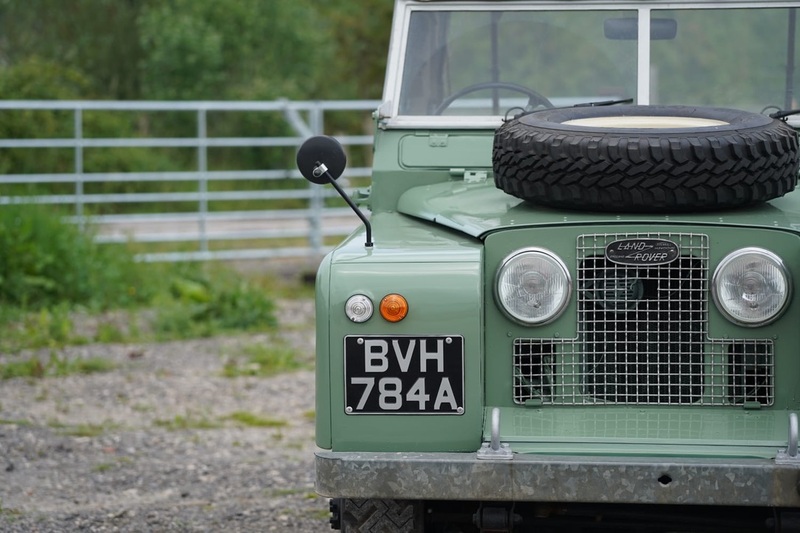 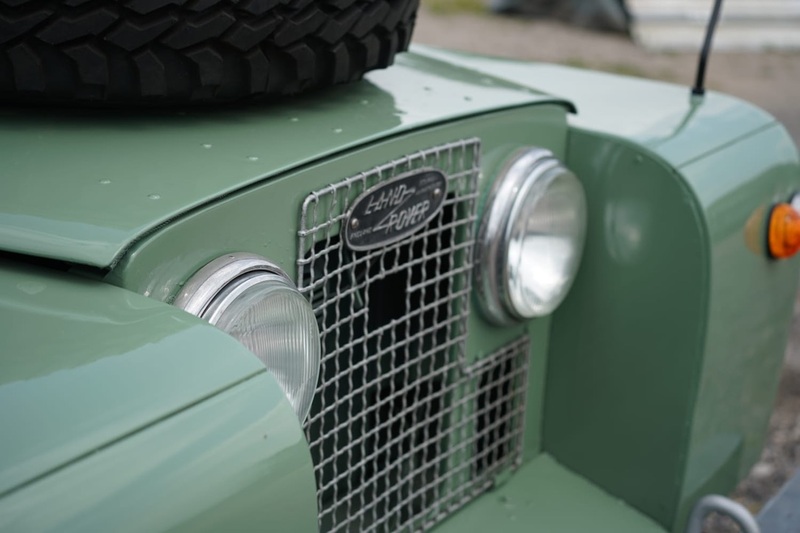 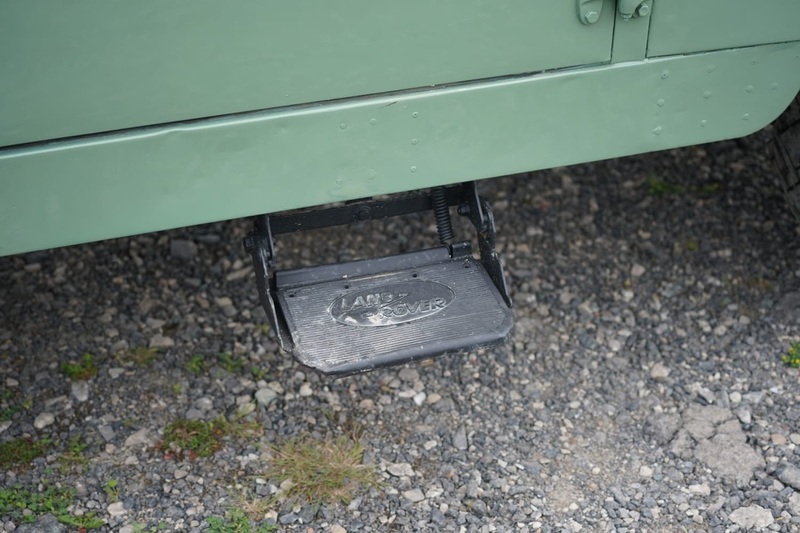 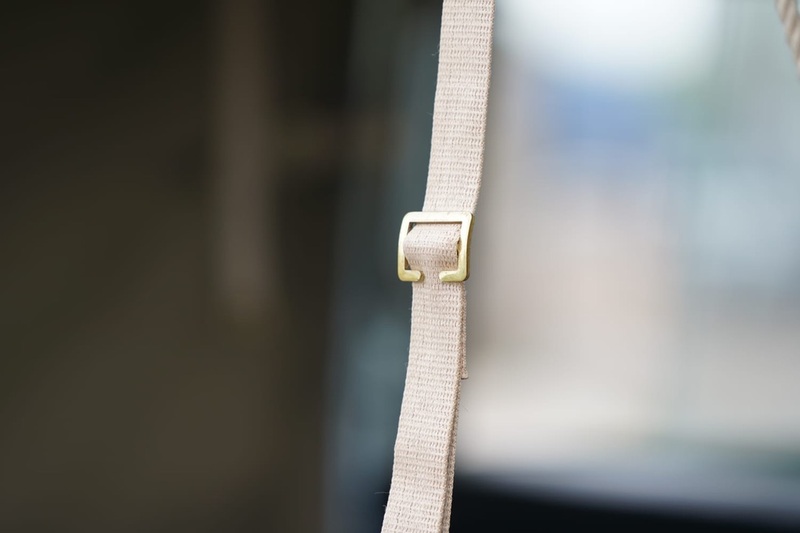 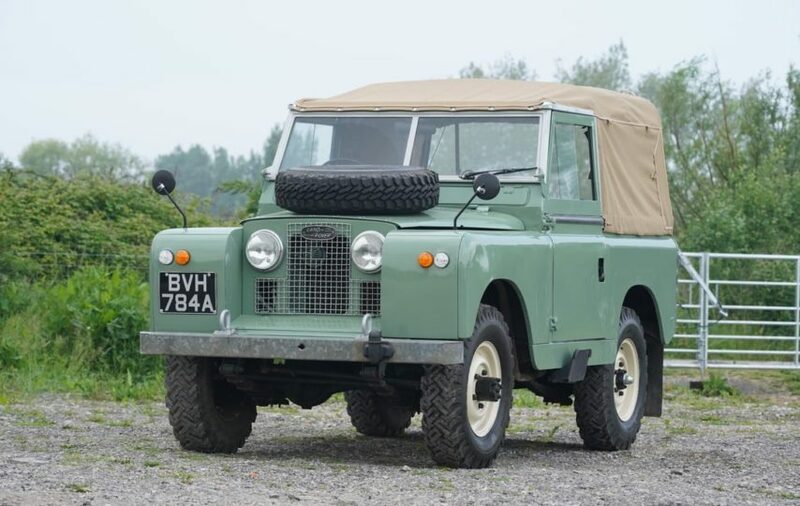 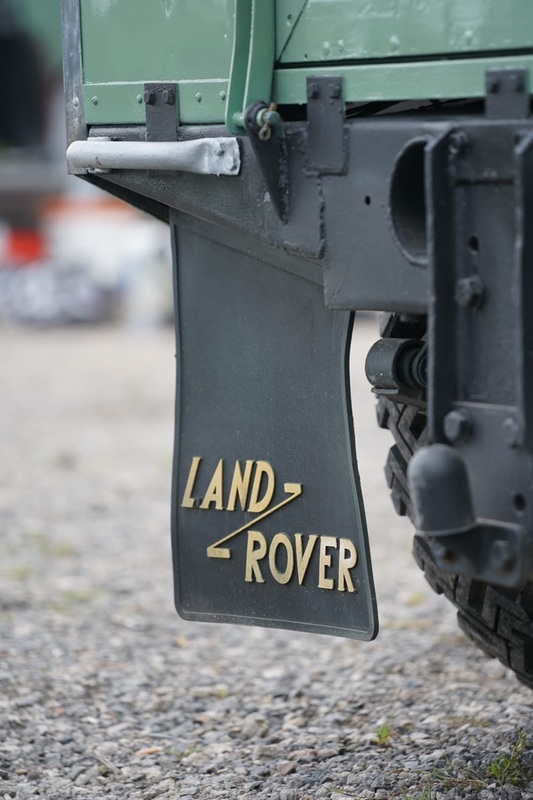 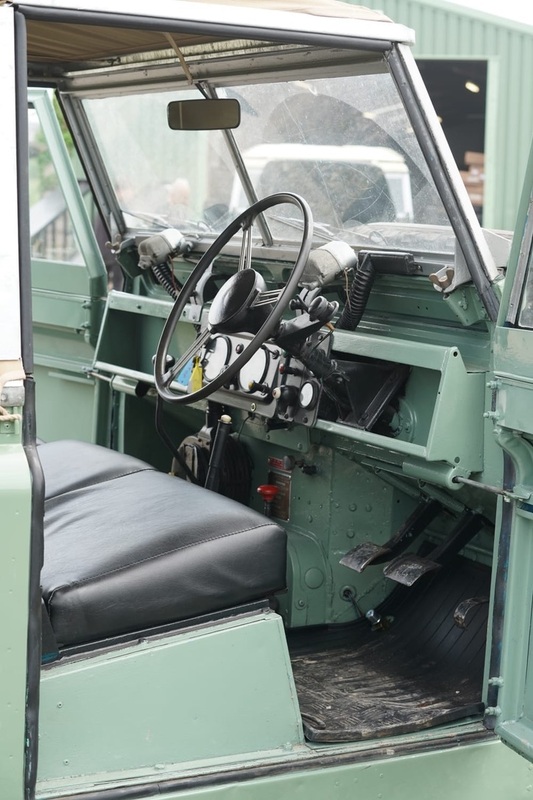 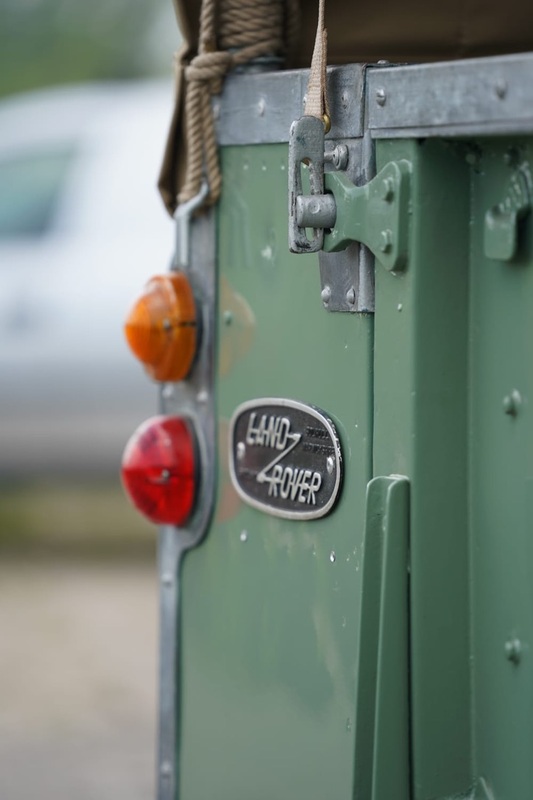 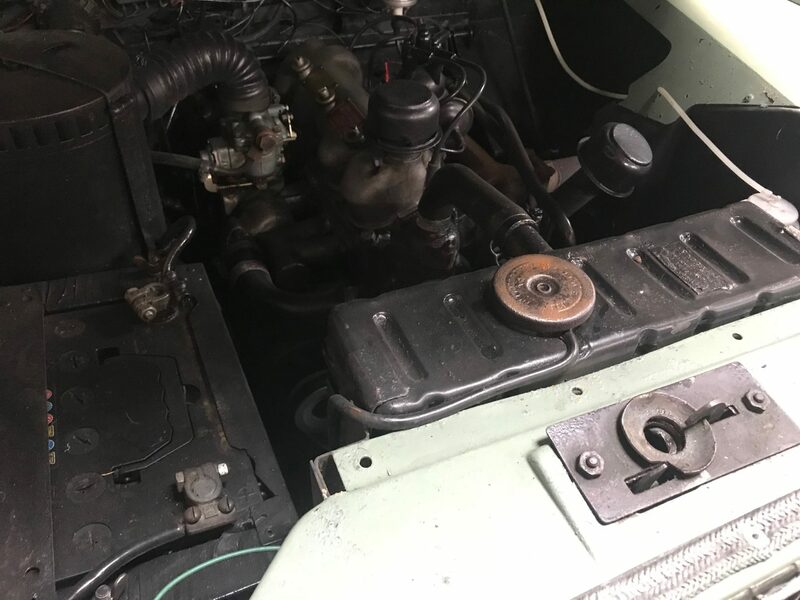 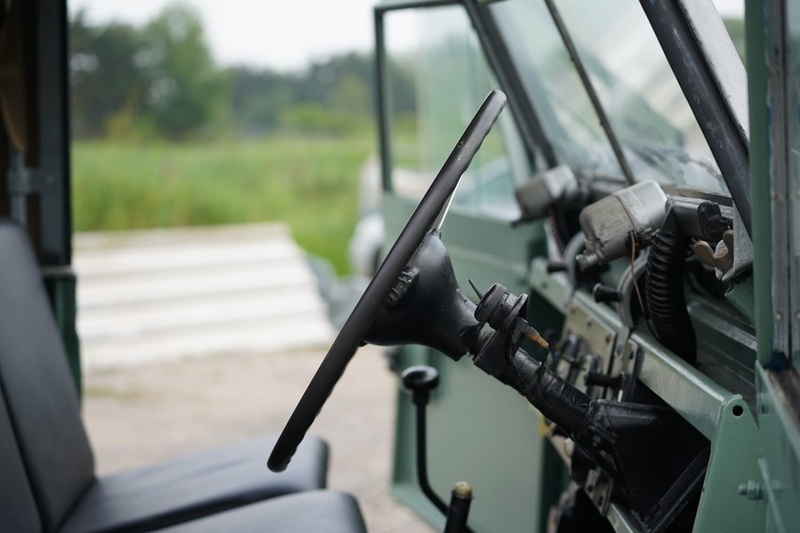 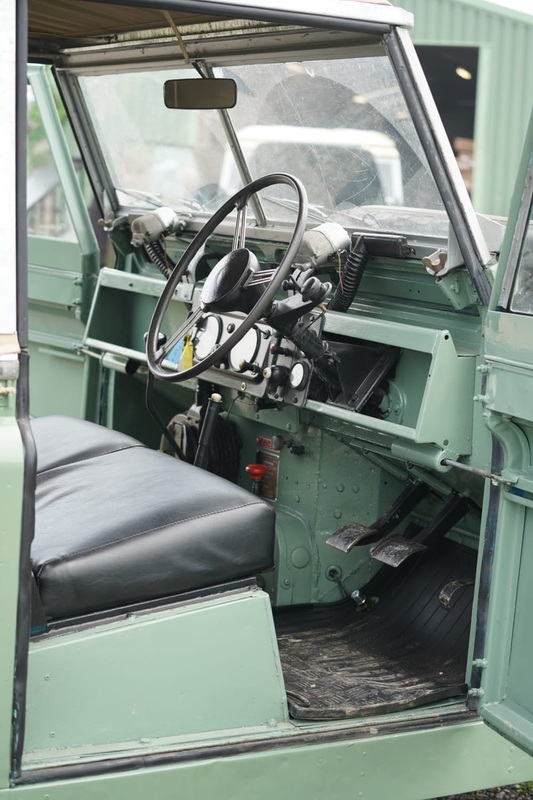 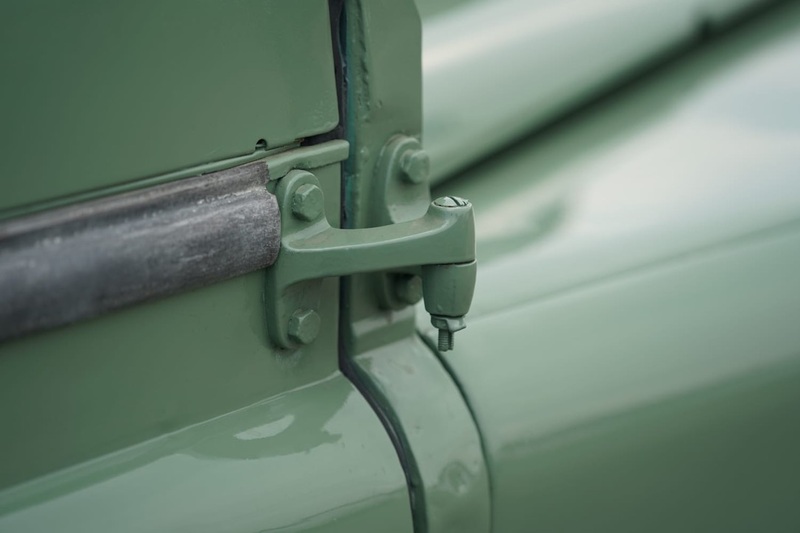 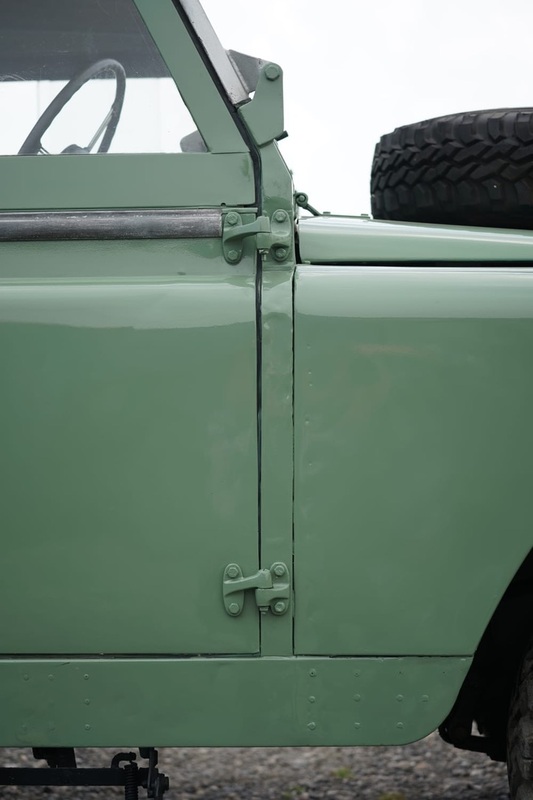 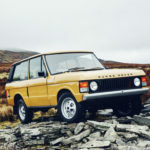 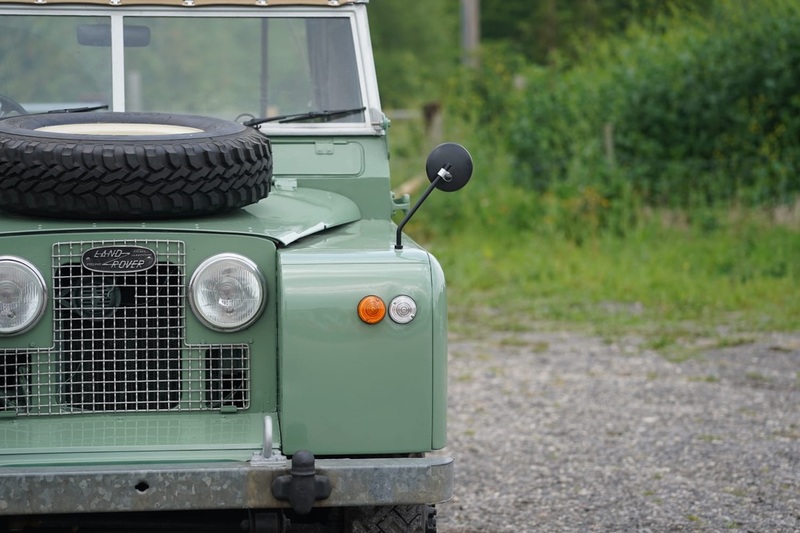 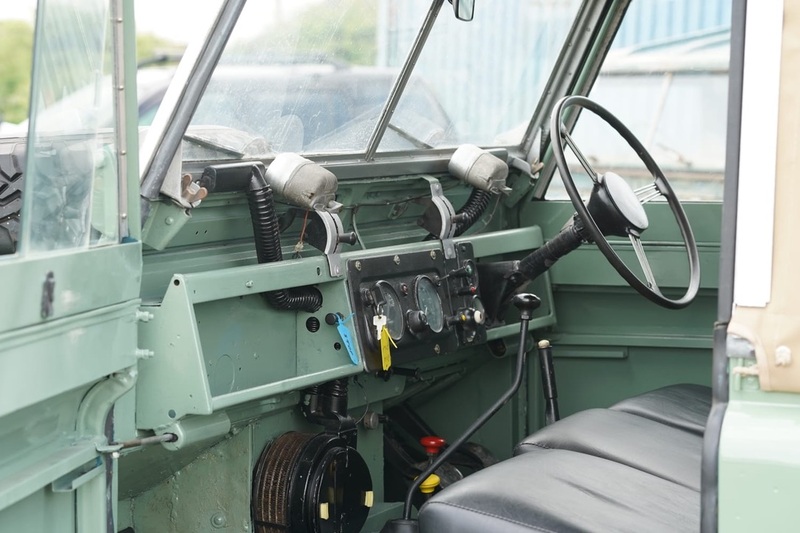 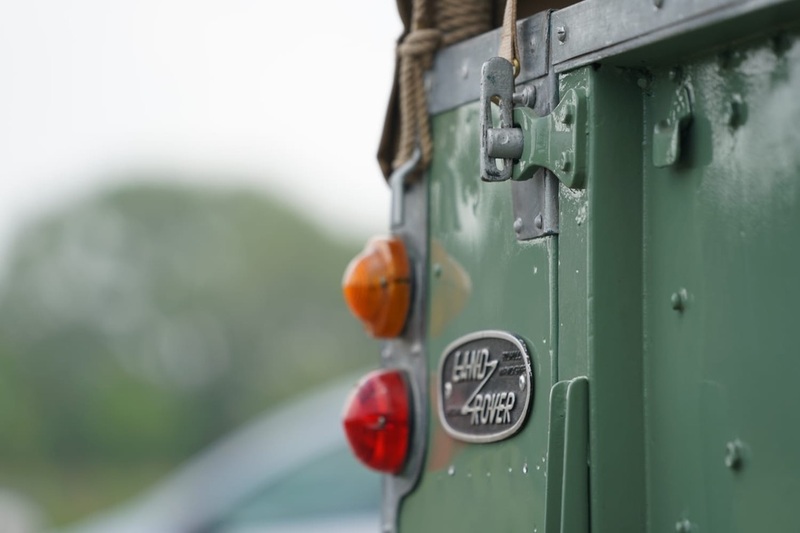 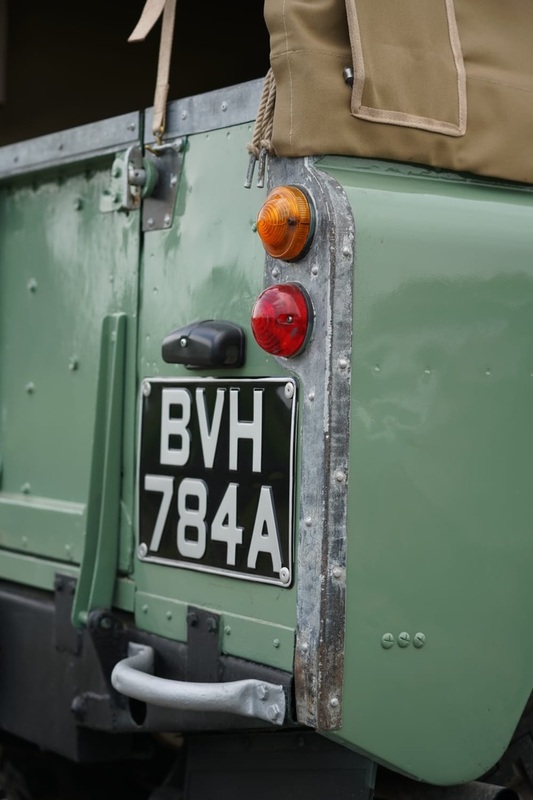 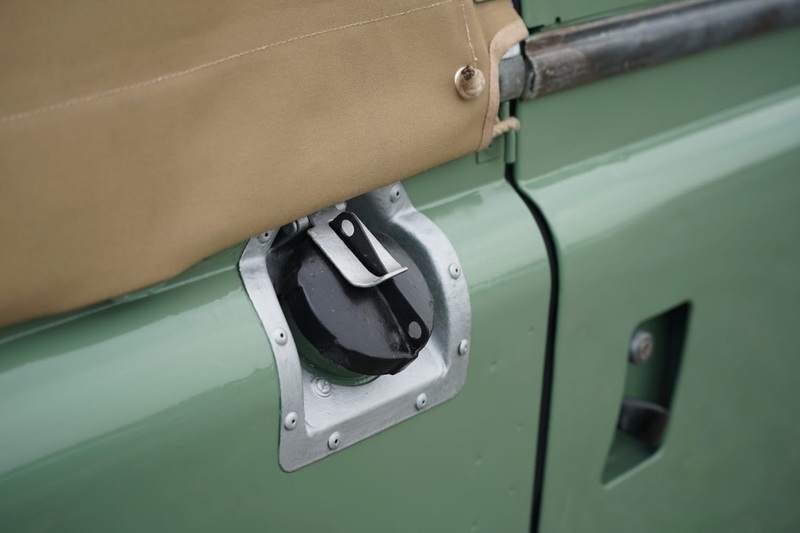 During the change over from Series 1 production to Series 2 land rover used up the old Series 1 2 litre engine in the first 700 vehicles, then the 2.25 petrol engine was introduced. 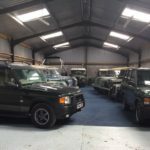 Undergoing preparation please call for more information or to register your interest.